Lewes District Council, working with EDEAL Enterprise Agency are delighted to announce a series of new one day workshops in the region, fully funded by Lewes District Council for residents in the area. 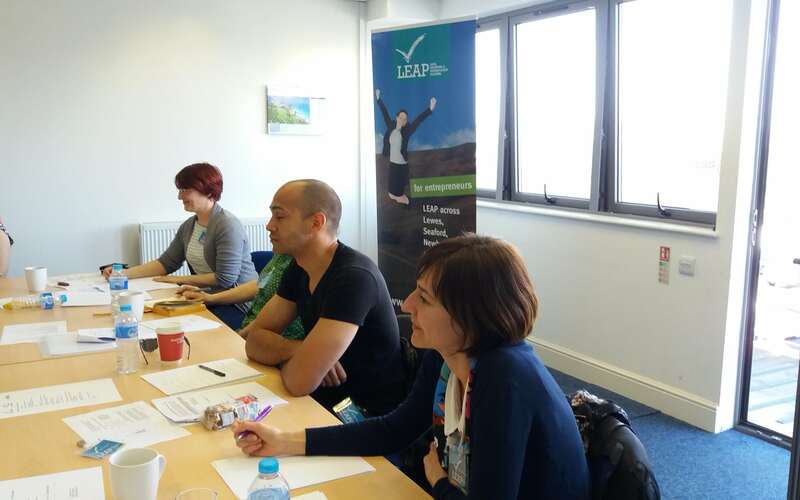 Stephen Holt, Business Development Manager said “We are delighted to announce a series of workshops for residents in the area to attend to give them all the tips and tricks of starting their own business. These workshops take place across the district in Newhaven, Seaford and Lewes and are free to attend”.